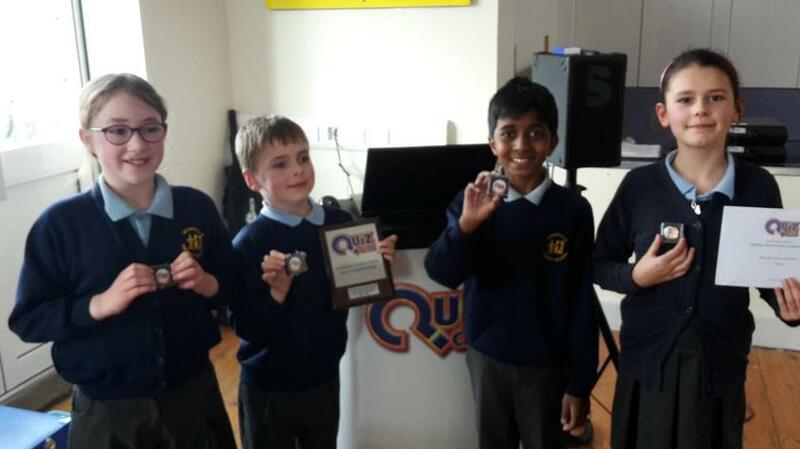 Well done to the Mandeville quiz teams who made us so proud yesterday. 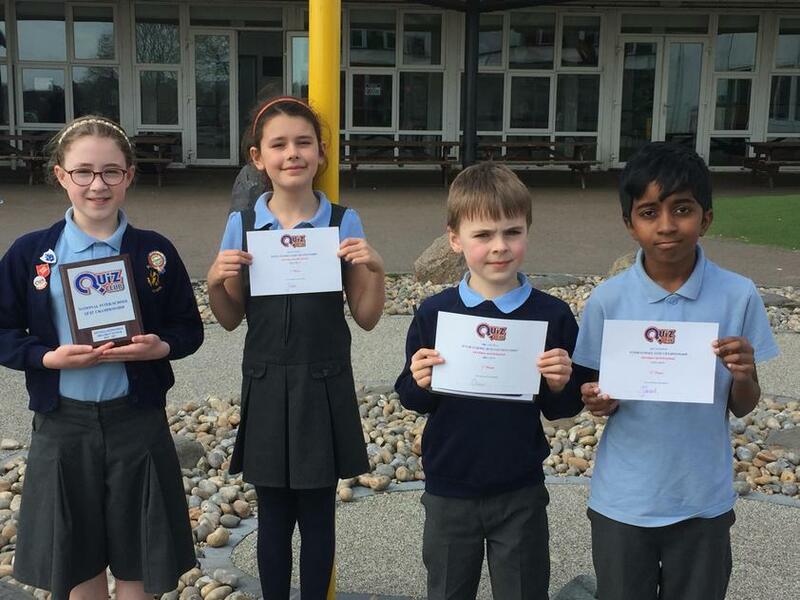 Abi, Jawad, Jess and Oliver took part in the Quiz Club quiz at Garden Fields yesterday afternoon where they came first!!!! They now go onto the next round in a few weeks time. Later in the afternoon the two teams of year 5 & 6 Chatterbooks children – Megan D, Dan, Olivia, James, Jesamine, and Lyla. 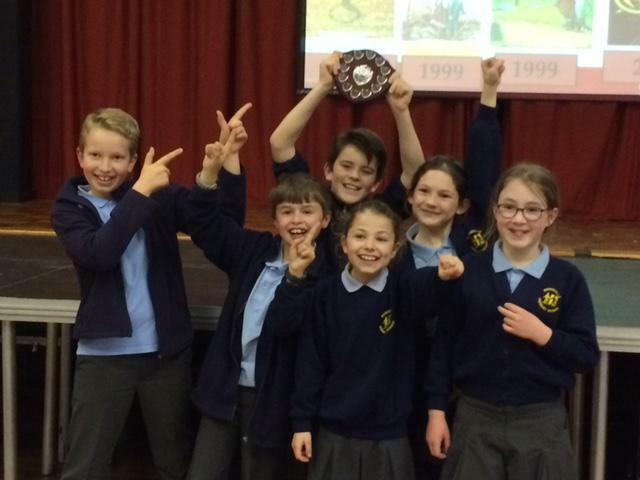 Isobel, Sophie, Tarran, Megan B, Thomas came first AND second in the Marlborough school Big Book Quiz. A special well done to Abi who was in both winning teams! !